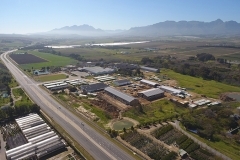 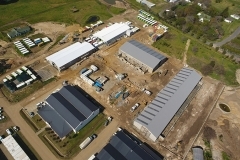 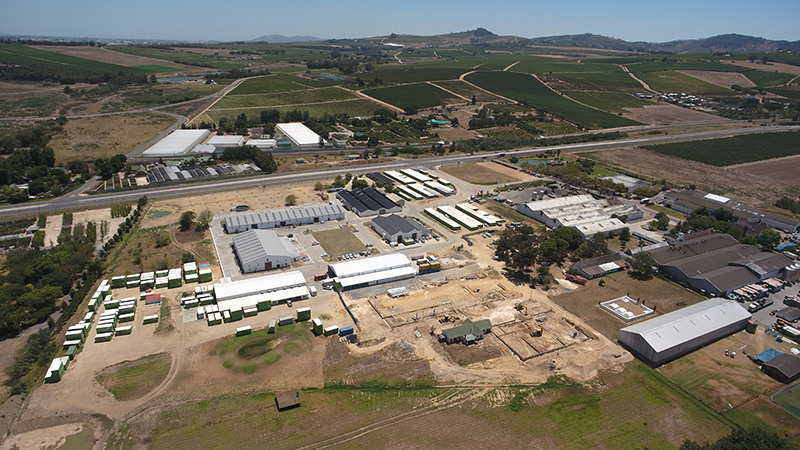 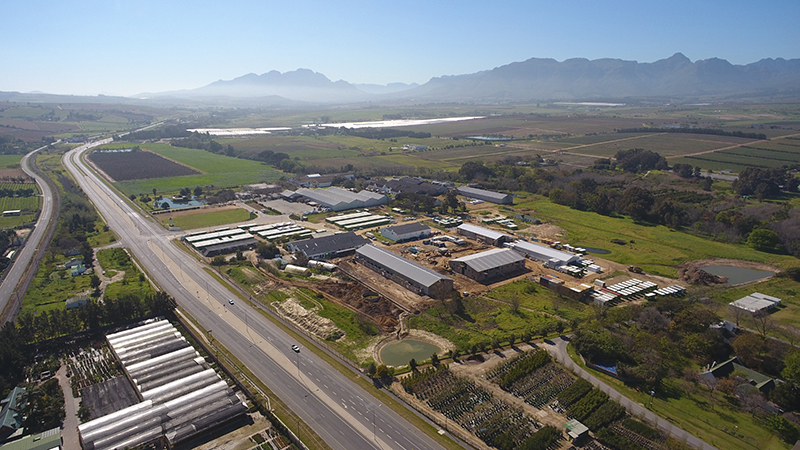 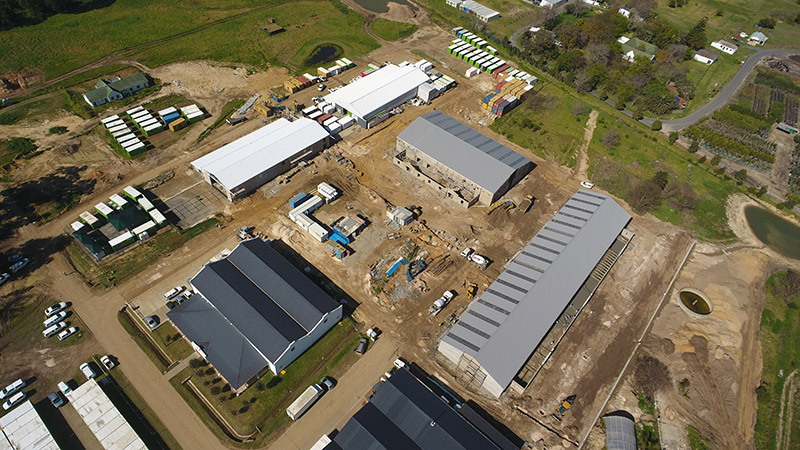 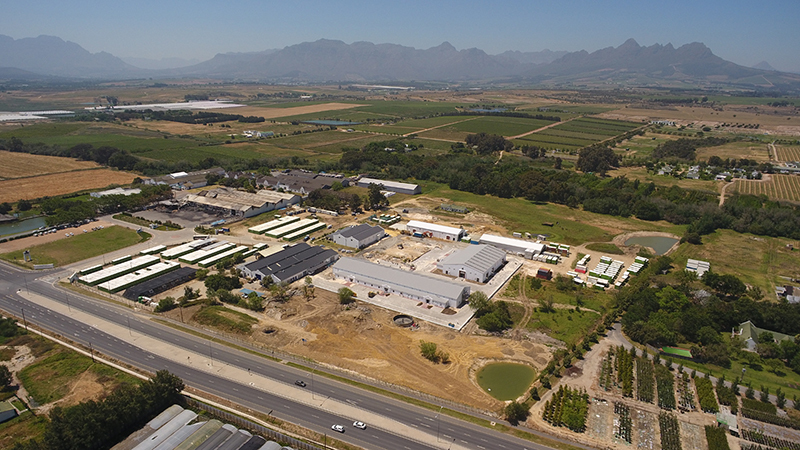 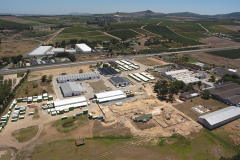 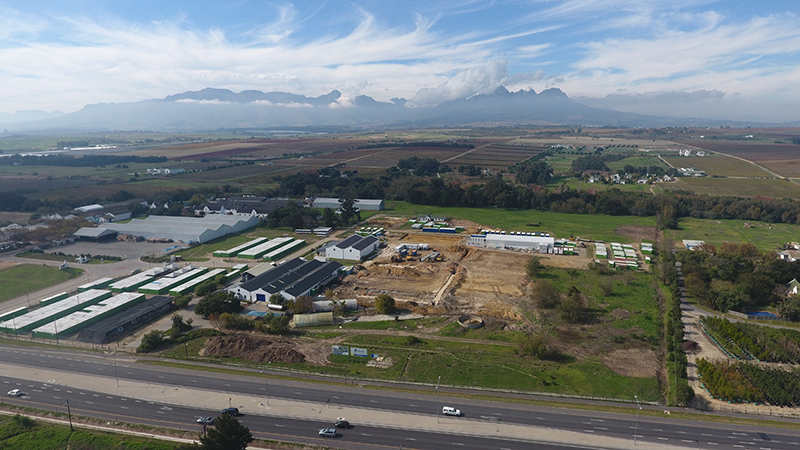 Stellenbosch Agri-Park is in an ideal location for business operating in the agriculture sector, as it located on the Periphery of Stellenbosch in the Cape Winelands. 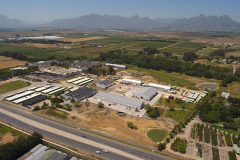 This site offers space and convenience for larger and small businesses in the trade and manufacturing industry, especially those with an interest in agri-tourism. 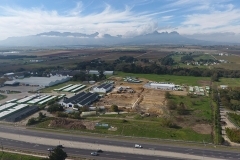 The development is currently under construction.